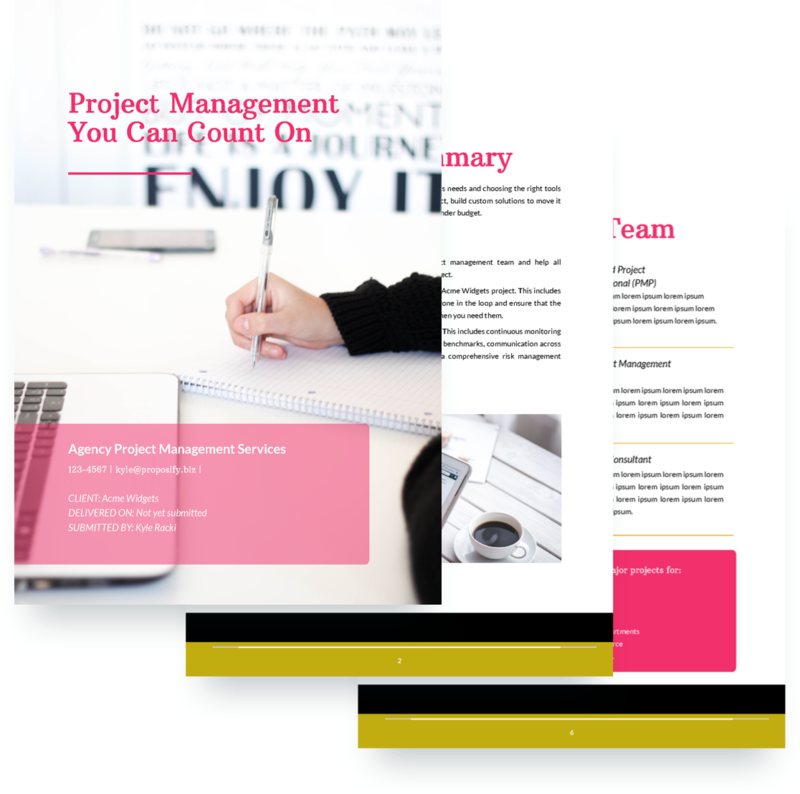 Certified PMP’s and other project management consultants can use our free project template to format business proposals. 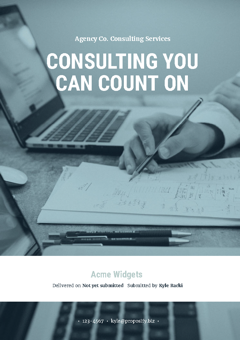 If you are pitching professional project management services like consultation, solution design and modelling, implementation, and management and support, this format is ideal for demonstrating your expertise. 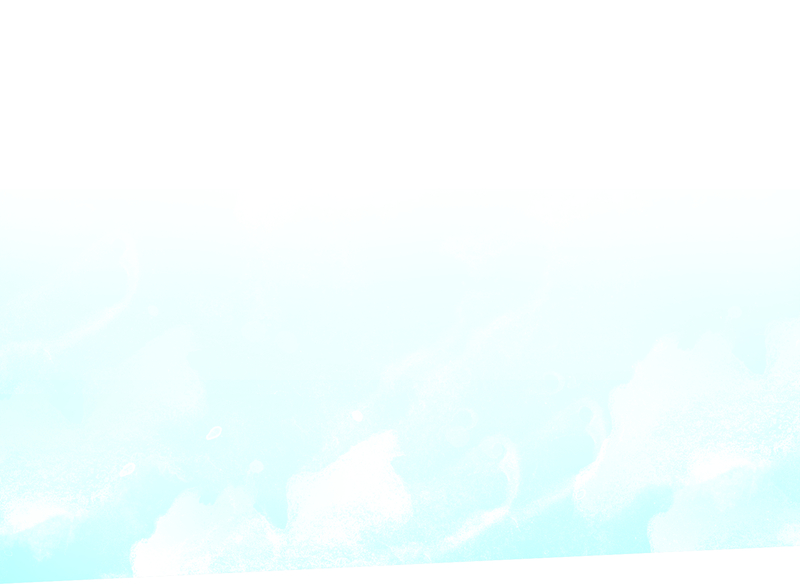 Add online signatures for 60% faster client sign-off and a legally binding contract. All of our templates are fully customizable and easy to edit so you can design your proposal to look professional and on-brand. 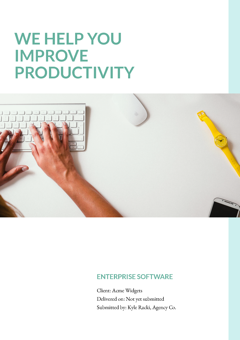 This free sales template can save you time and streamline your proposal process when selling enterprise software services, solutions, and management systems.